MAUSER Group, BWAY, Industrial Container Services (ICS) and National Container Group (NCG) have reportedly announced the formation of Mauser Packaging Solutions, a single company created by combining the four packaging industry leaders. The company is aimed at bringing true sustainability at scale for global customers, from new packaging produced from recycled content to reconditioning, recycling and reuse. 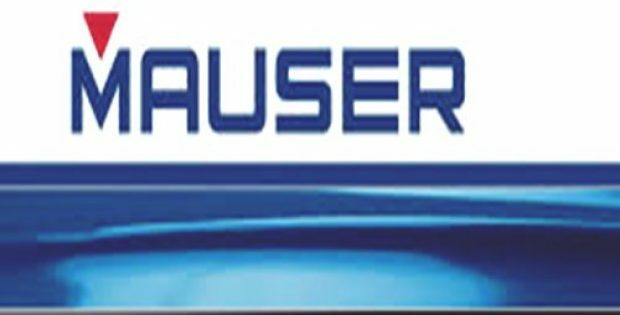 Mauser Packaging Solutions boasts of the innovations and rich history of MAUSER Group and BWAY along with the global capabilities of ICS and NCG in recollection and reconditioning, pointed sources familiar with the matter. It would become the first company of its kind to deliver products and services in a reliable and sustainable way throughout the packaging lifecycle for customers worldwide. Ken Roessler, CEO of Mauser Packaging Solutions, said that businesses for the first time will have a single partner for delivering an industry-leading portfolio of products and services that are of the highest quality and offer the broadest range. The company’s innovative team members are the best in the industry and have committed themselves to solving difficult challenges faced by customers as well as to build service-based lifelong relationships, Roessler added. As per company records, the global headquarters of Mauser Packaging Solutions is situated in Oak Brook, Illinois and consists of over 11,000 team members all over the world. It reportedly has a consolidated revenue of US$4 billion. It is a Stone Canyon Industries LLC company, which is a multinational industrial holding company based out of Los Angeles, California. For the uninitiated, Mauser Packaging Solutions is known as a global leader in packaging solutions and services across the packaging lifecycle, offering large and small plastic, metal, fiber and hybrid packaging. It provides true sustainability at scale to global companies from the food, beverage, pharmaceuticals & chemicals, personal care, petrochemicals, paints and agrochemicals industries.